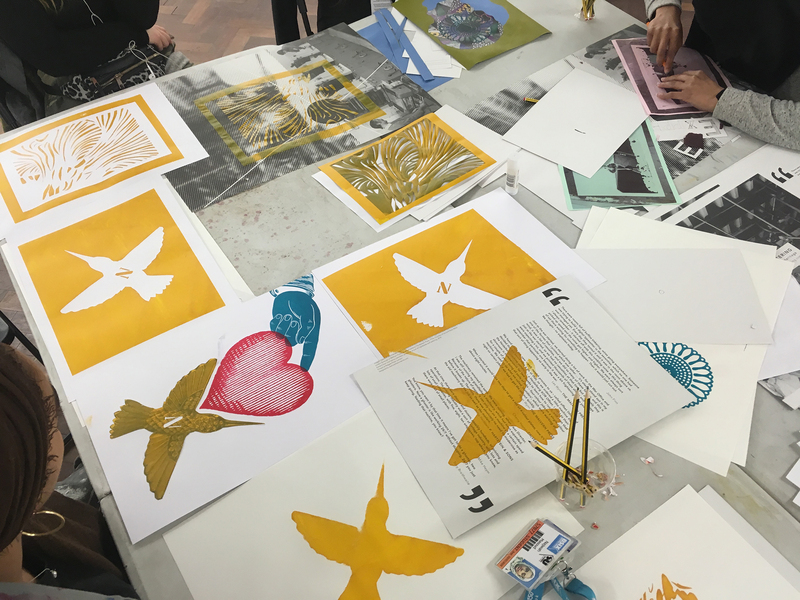 We invited students from BSix College in Clapton to take part in a screenprinting workshop with Josie Molloy from Screengrab, responding to the Chats Palace archive of community posters. Thanks to Josie and all the students for a great workshop! 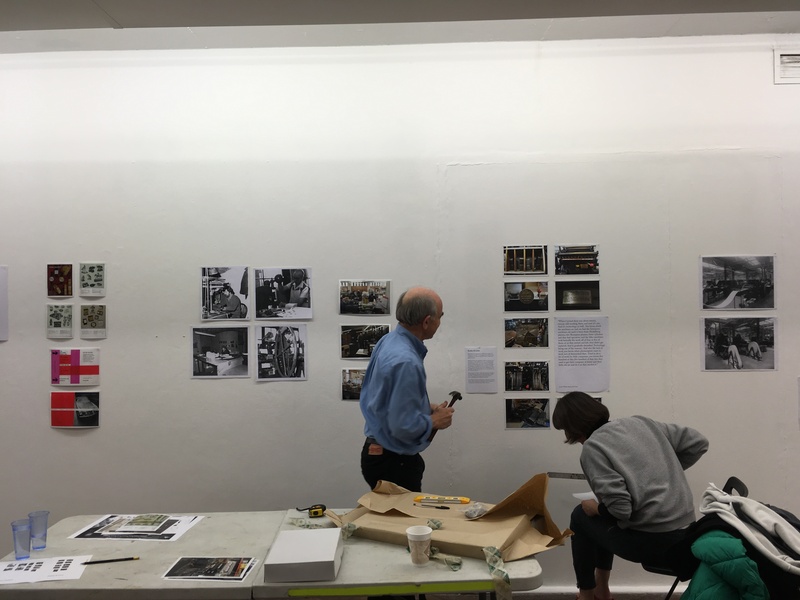 We invited people who have worked in the industry in east London to come to the exhibition and find out about getting involved. Among the people who came was Colin, who brought these great photos from the days when he worked at Eagle Wharf Press. 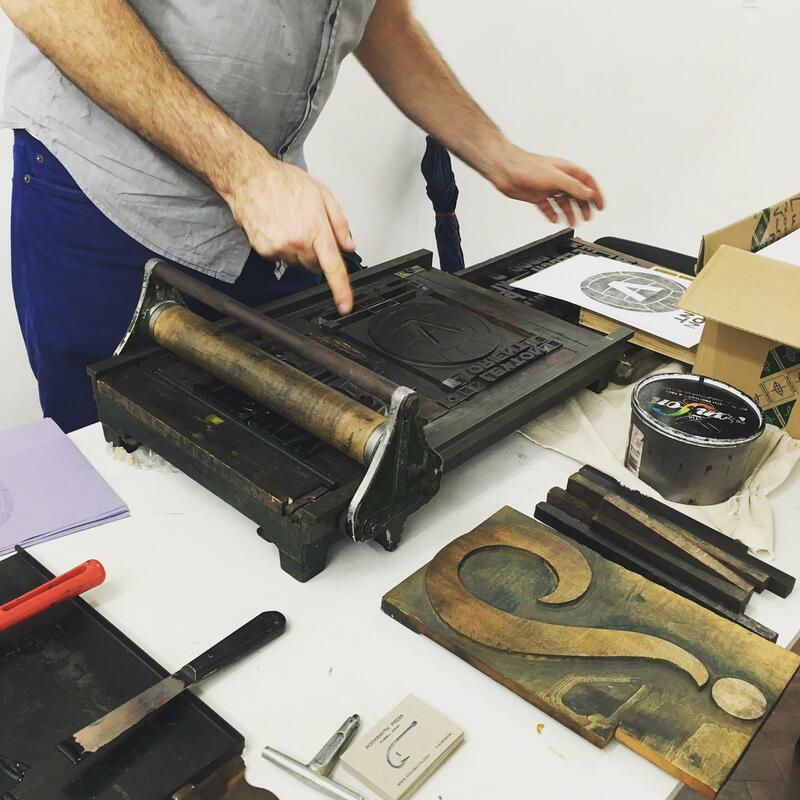 We invited members of the Hackney Circle over 60s network to take part in a letter press workshop with Russell Frost of Hooksmith Press, Leytonstone. Thanks to Russell for bringing in his beautiful presses and wooden type and ornaments. 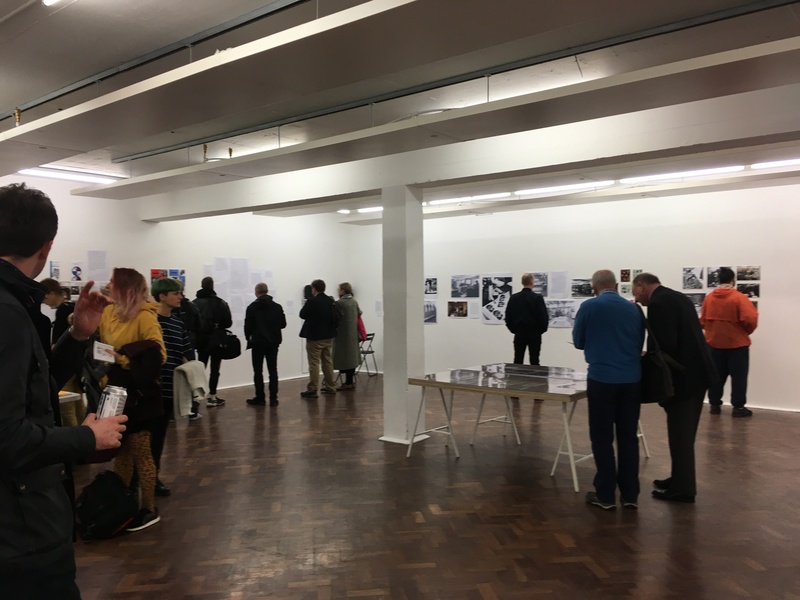 Our work in progress exhibition 'More Follows' includes research collected so far, including images, maps, printed matter and extracts from our oral history interviews. The exhibition runs until 19th December, Monday - Friday 10am-5pm, Saturday 1pm - 5pm, at SPACE, 129 - 131 Mare Street, London E8. 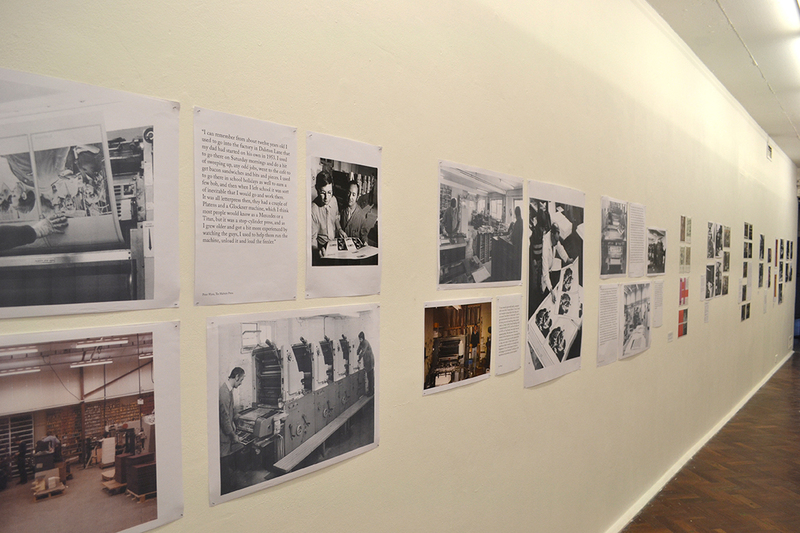 It was great to see so many people at SPACE for the opening of our work in progress exhibition! We had some great help from volunteers Paul and Sophie who worked hard all day installing the exhibition. 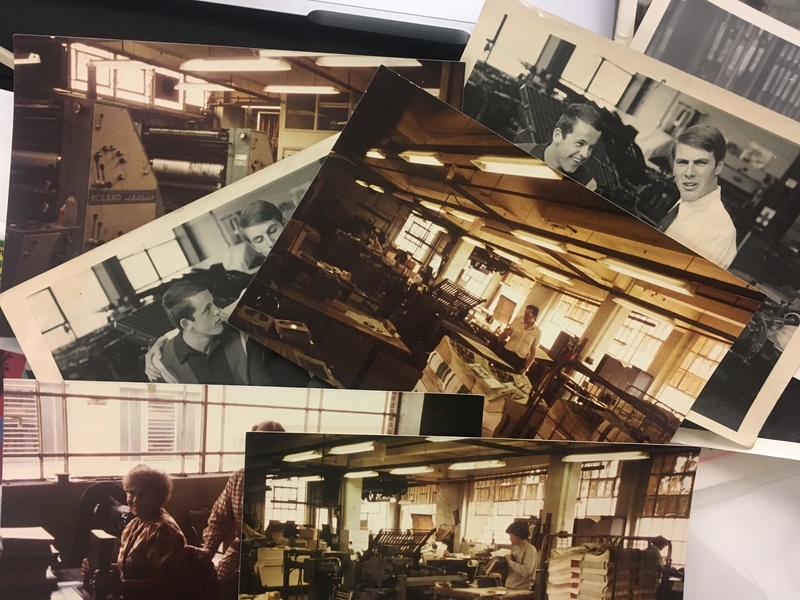 We're really grateful to father and son Les and Peter Wynn, who ran The Malvern Press, for allowing us access to their fabulous collection of photographs and samples from over 50 years in the print industry. 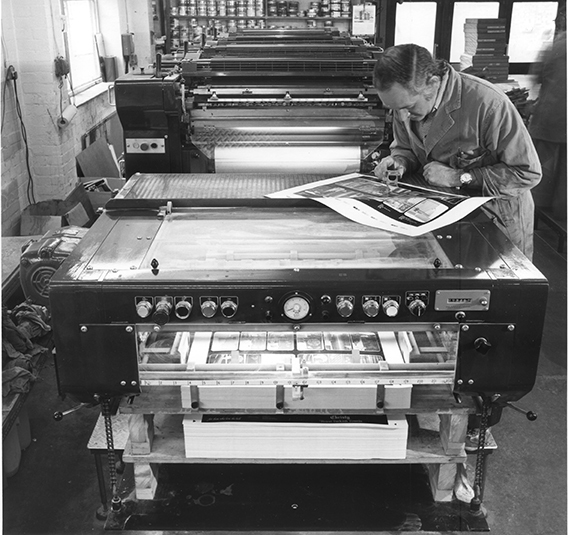 The Malvern Press were in Dalston Lane from the 1950s until 2003 when they moved to Harlow, and the company closed in 2014 when Peter retired. The company started out in letter press before moving into offset litho, and specialised in foiling and holography, which they have some great examples of that we hope to include in our book and exhibition. 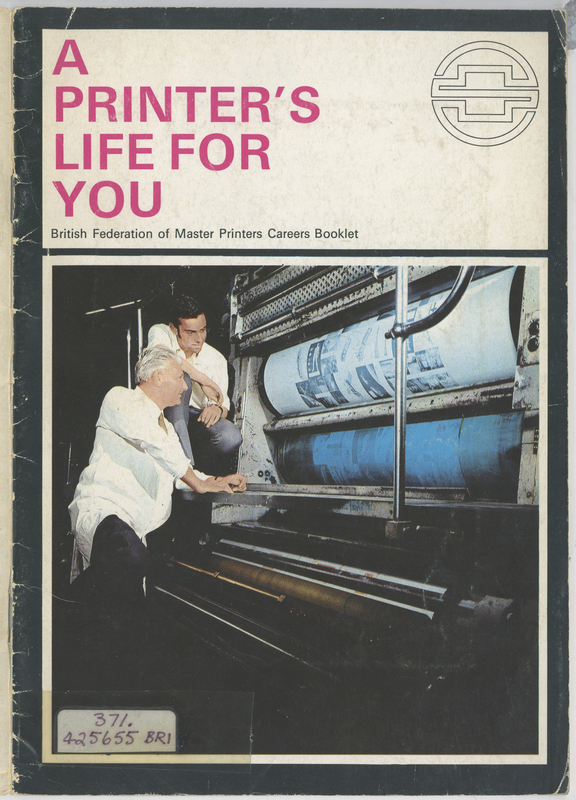 We've been investigating apprenticeships and the history of printing at the LCC archives with the help of their wonderful librarians and archivists. The material they hold really shows how much the industry has changed; none of the apprenticeships they ran previously exist any more. 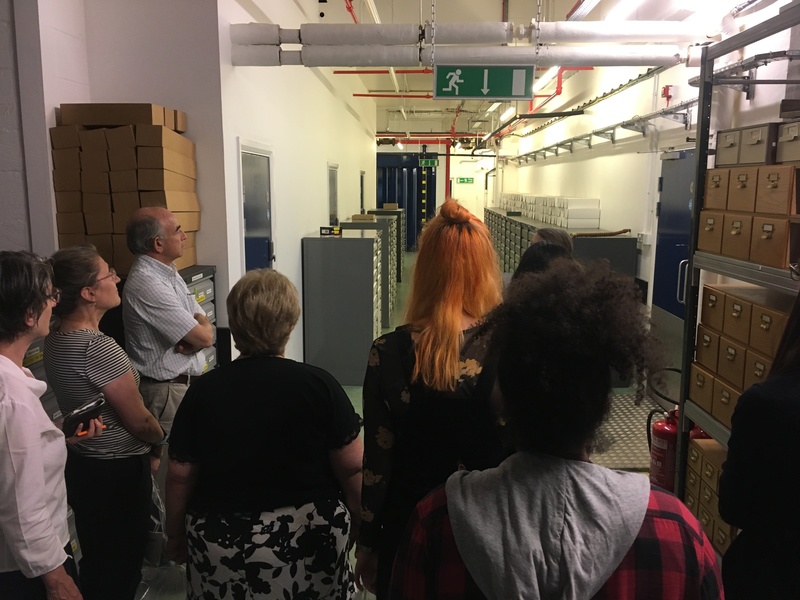 We had a wonderful workshop afternoon at London Metropolitan Archives, including a tour of the building, which was formerly Temple Press printers, by Senior Archivist Sally Bevan. Some of the volunteers already have ideas for areas they want to look into for the project and we started to think about how to share research methods and material collected.